After a stunning performance on Sunday against Panama, Chelsea Legend Frank Lampard believes the England team can go all the way in this World Cup. 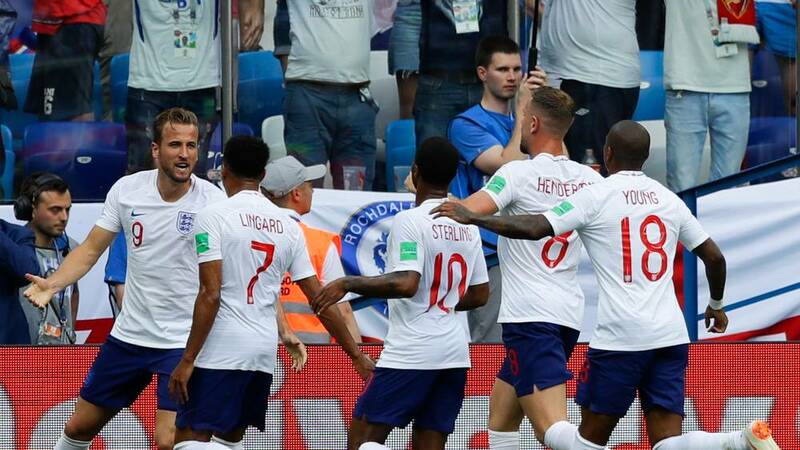 England score six pass Panama on an afternoon where all the players were all in form. 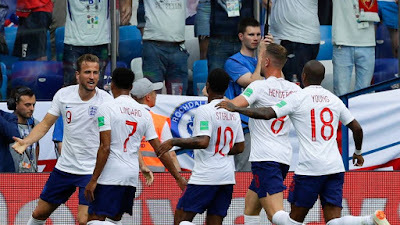 Captain Harry Kane got an Hattrick, John stones also got two goals and Jesse Lingrad also score a beautiful volley from outside the 18 yard box. Frank Lampard has now backed the team to go all the way and probably win the competition. He reveals all while he was with BBC 5 live. 'I don't see why we would be negative enough to just start going, "Oh, I hope we get to the quarter-finals". 'I think the team have shown in their performances and this is not getting ahead of myself, just look at the talent in our squad and in the team and the way they're playing and why should we write ourselves off? England last group game is against Belgium on Thursday, a game which will determine who will top the group.